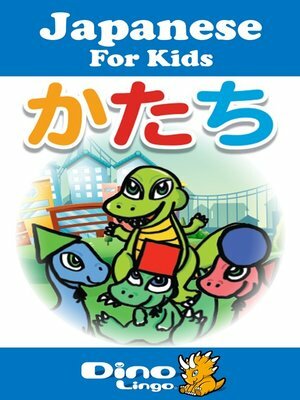 The Japanese for Kids Shapes storybook will help your child to learn shapes in Japanese. Rexy and his cute friends play the shape game in the forest. They are all wearing differently shaped hats: square, rectangle, triangle and circle. They sure have lots of fun.